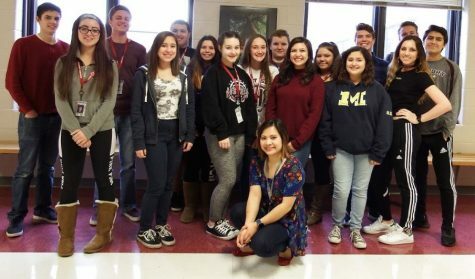 The Porter Press is the official student news site of Lockport Township High School. 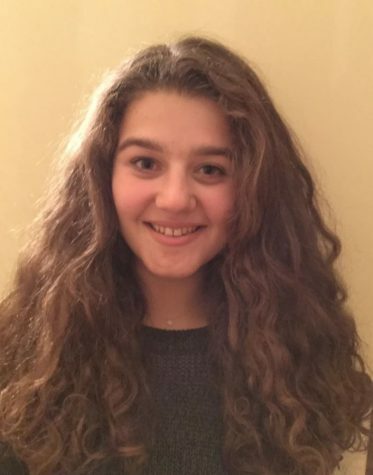 The staff consists of field reporters, staff writers, student journalists, and photographers. All the articles are written by students for students! The Porter Press staff interchanges its meetings every Wednesday. The staff editors meet every other Wednesday, and the all-staff meeting takes place on the other Wednesdays. For the schedule of meeting times, please listen during the announcements or contact our club sponsor. Our team meets after school in room 237 at Lockport Township High School, East Campus. Students usually take the activity bus home. Our staff ranges from freshmen to seniors with diverse interests and extracurricular involvement. 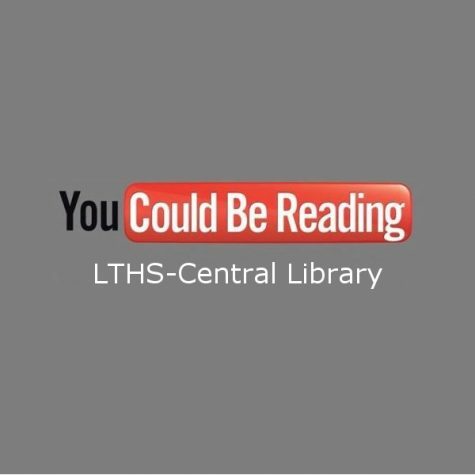 All LTHS students are welcome to be part of our team. 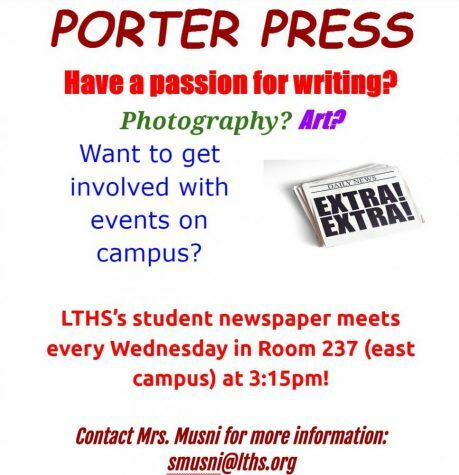 If you are a student at LTHS and would like to learn more about Porter Press, please contact our club sponsor, Stella Musni at [email protected] for more information.